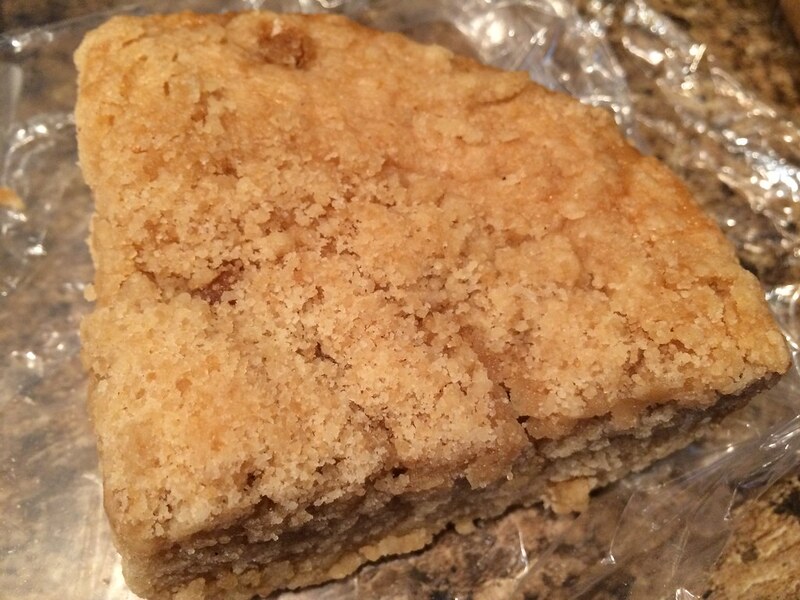 I gravitated toward these "buttermilk crumb cakes" from Two Cow Farm at the Morgantown Farmers Market recently. I admitted didn't totally know what I was purchasing, but I'm not sure I've ever been happier with a purchase. It's like a streusel or a coffee cake! And, oh my, is it good. 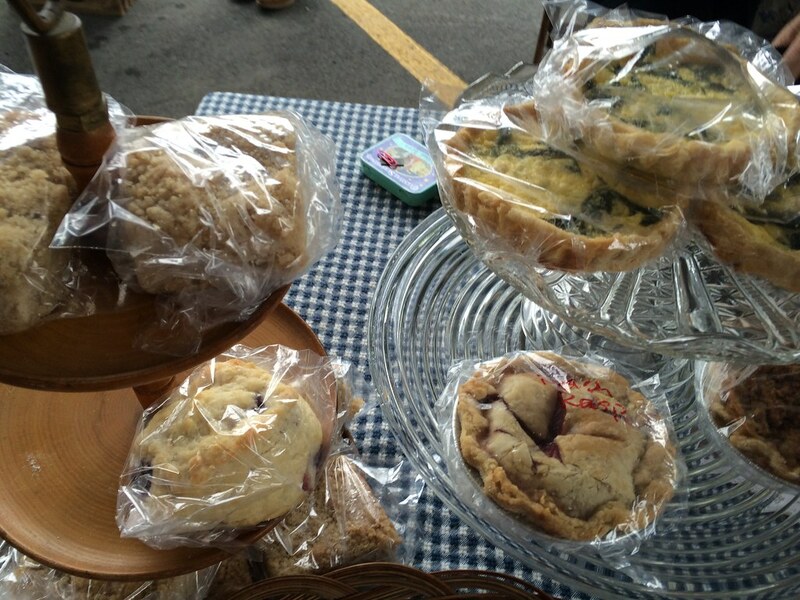 If you've visited the market before, you may have seen Two Cow Farm's pies, scones, granola bars or beeswax products. They also have milk and honey soaps. Do you have any favorites?